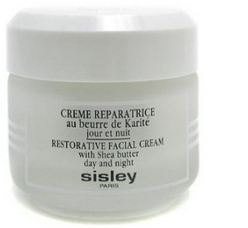 If your skin feels like it’s been taking a beating this past season, you’re not alone. Winter forced many of us indoors, with only the dry, hot solace of our indoor heating to remind us that we have to take extra care of our delicate skin until spring/summer. So we’ve grilled our trusted skin care specialist, Jen, for her insights and tips on how to heal our skin from winter. Working at a high-end skin care boutique and dealing with clients day-in and day-out gives her a very unique perspective — and what we learned is the most important starting point is understanding what the best-of-the-best brands have to offer, and how each one can address our needs. If you suffer from any of these conditions, make sure to keep reading! We’ve compiled Jen’s list of top 30 ultimate skin-soothing products — that both she and her clients use religiously — to help you get through this season. 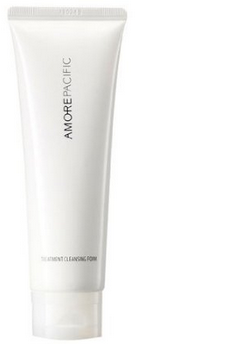 First, learn about these top beauty brands and why she loves them so much, and find out which skin-rejuvenating products her clients keep in stock — and you should too! Orlane is a family owned skincare company that focuses on scientific research, so much that the company owns their own laboratories in France, Italy, and Japan. 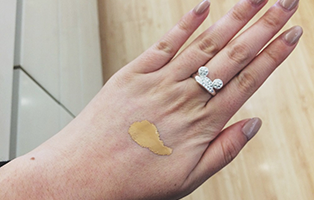 They not only study the epidermis and how it reacts to certain products, but the scientists behind the brand also study the cells of the body and the heart of the cell. 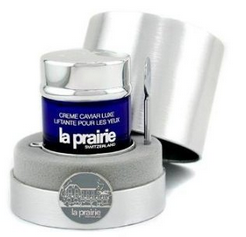 SHOP >>> ORLANE PARIS Super-Moisturizing Light Cream, 1.7 fl. oz. SHOP >>> ORLANE PARIS B21 Extraordinaire Youth Reset, 1 oz. SHOP >>> ORLANE PARIS Thermo-Active Firming Serum, 1 fl. oz. Natura Bisse is a family owned skincare line that’s based in Barcelona, Spain. Originally a line manufactured for beauty institutes and spas, Natura Bisse gave clients amazing results due to their extensive research and high concentration of ingredients. Naturally, these products became high in demand and it was this demand that led the company into the new direction of retail. Natura Bisse made their debut in The United States by first appearing on the shelves of luxury department store Neiman Marcus with only 5 or 6 products. The Cure and Essential Shock lines were brought in because shoppers wanted more. 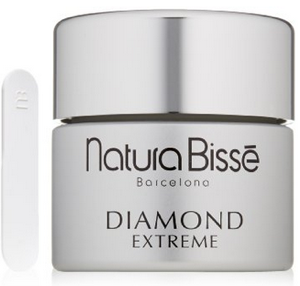 Due to the overwhelming support for Natura Bisse and even higher demand, they created their most luxurious line, the Diamond Extreme, which cemented their existence into the world luxury skincare. 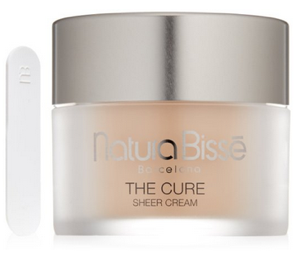 SHOP >>> Natura Bisse The Cure Sheer Cream, 1.7 fl. oz. SHOP >>> Natura Bisse Diamond Extreme, 1.7 fl. oz. SHOP >>> Natura Bisse Essential Shock Intense Lip and Eye, 0.5 fl. oz. 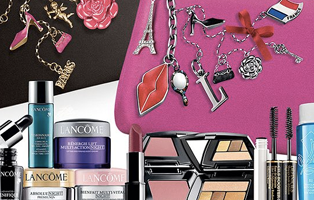 If you love beauty deals, and want to keep up to date on all the latest deals that we can find for you, then submit your email below and get them sent directly to your inbox. 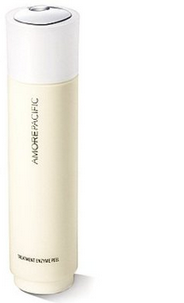 AmorePacific is a Korean skincare line that was founded in 1954 and is the first company to use three key Asian botanicals in their products to promote beautiful and healthy skin: Green Tea, Red Ginseng, and Bamboo Sap. These ingredients are universally well known for their healing properties and their high concentration of anti-oxidants. The green tea leaves are hand picked off Jeju Island in South Korea and are engineered to keep it’s potency in order to maximize the rejuvenating benefits. 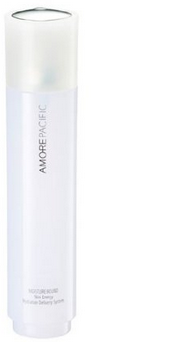 The skin treatments are incredibly pure and potent and deliver lasting results and benefits due to the time releasing technology specially formulated for AmorePacific’s skin treatments. 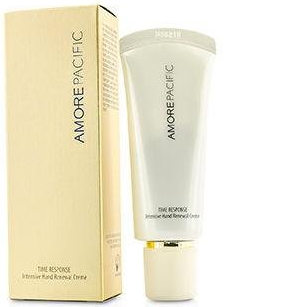 SHOP >>> AmorePacific Moisture Bound Skin Energy Hydration Delivery System 6.8 FL.OZ. 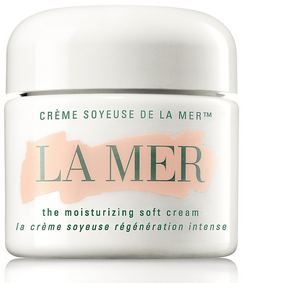 La Mer was founded by aerospace physicist Dr. Max Huber after having an accident in the laboratory and being severely burned. This accident inspired Dr. Huber to create something that would heal his skin because there was nothing that was on the market that could help him. He became fascinated with sea kelp because of it’s endless growing properties and created The Miracle Broth after 12 years and 6,000 experiments. 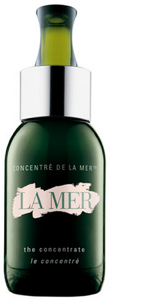 The Miracle Broth is a combination of sea kelp, other potent ingredients, and energy in the form of light and sound and is also the heart of every product in La Mer. 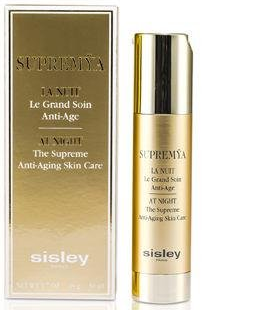 It is incredibly healing and luxurious, having only the most potent and effective ingredients used to generate lasting results. The House of Guerlain was founded in 1828 by doctor and chemist Pierre-François-Pascal Guerlain, who was known for his innovations and many firsts in the cosmetic world. 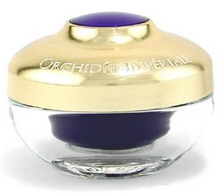 The House of Guerlain invented many essential items in the cosmetics that are very much used today such as the lipstick, the bronzer, and the use of colored pearl to even out complexion — and they are also the first to incorporate the rare and esoteric golden orchid into their skincare products to regenerate cell production and to reverse the aging process. 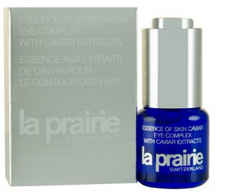 La Prairie is a luxury skincare line that only puts the best of the best into their products. 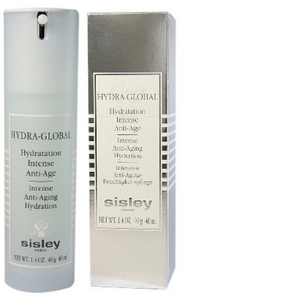 Their ingredients are both botanical and bio-tech and the scientists behind the brand have created a cellular complex that fights aging. 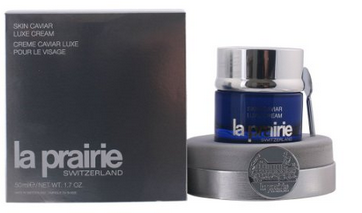 The ingredients that make up La Prairie are the most rare, but also yield prominent results: Gold for anti-aging and anti-inflammatory properties, Caviar for the lift and gravity defying properties, and Platinum for its rejuvenating properties. 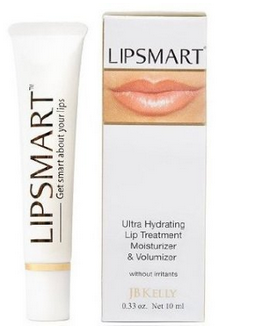 LipSmart Ultra Hydrating Lip Treatment is not your average Carmex and Chapstick. 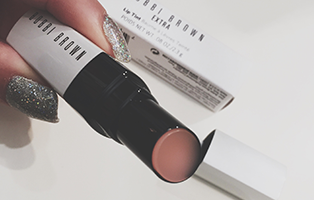 LipSmart is packed with hylauronic acids that penetrate deep into your lips and repair them from the inside out. 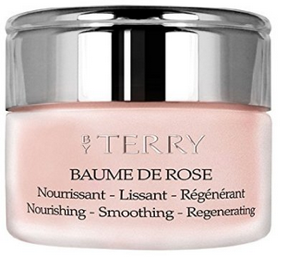 By Terry is a make up and skincare line filled with luxe essentials created by the pioneer Terry De Gunzberg. She was a make up artist for many years in Paris and became the Creative Director for the designer brand Yves Saint Laurent cosmetics, creating their cult product, the Touche Eclat Highlighting Pen. 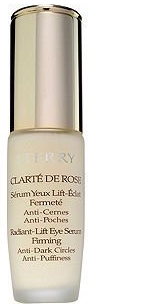 Terry eventually left Yves Saint Laurent and created her own luxury cosmetics line, designing products that she would use herself while keeping women in mind, such as her world renowned Baume de Rose and Clarte De Rose Eye Serum. 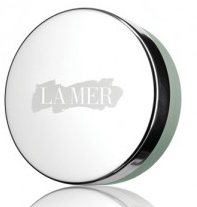 “My clients purchase these two items because they’re small but mighty. 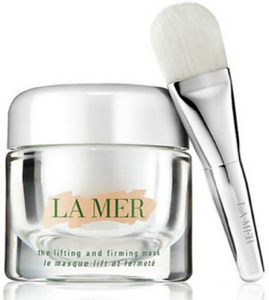 The Baume the Rose is filled with amazing ingredients that hydrate the lips, but it also smells divine. And the reason why it’s so shimmery? Those are gold flecks. 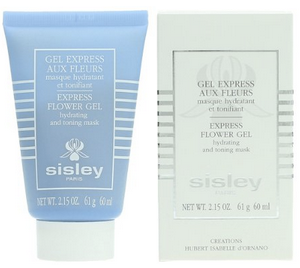 Sisley Paris is headquartered in the heart of Paris and is known for their use of phytocosmetology, which is the use of the highest quality of plant extracts for the cell reproduction qualities. They have cultivated and gathered the best plants that contain the highest concentration of the ingredients they need, and grow them in France to ensure the highest standard of care for these botanicals. Being a plant based skin care line, every product is natural and highly effective, and absorbed into the skin to work effectively. 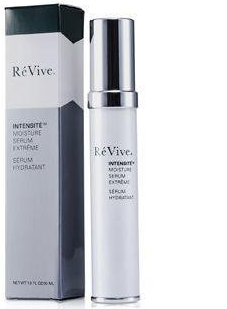 Revive Skincare was founded by a Harvard trained plastic surgeon by the name of Dr. Gregory Brown. Although he was operating and running a successful plastic surgery practice, he had many clients who requested invasive cosmetic procedures, but were not good candidates for surgery because of the condition of their skin. Even as a plastic surgeon, this was something Dr. Brown could not fix, so he went on to research how the skin works. 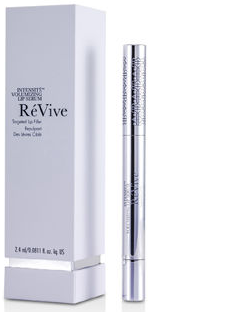 With his research, he won a Nobel Prize and created Revive Skincare, the first and only skincare line created by a plastic surgeon. His skincare line not only enhances the quality of one’s skin, but Dr. Brown also gives astounding results without having to undergo surgery.